CHUMPHON, Thailand: A Thai durian trader who made headlines for his public offer of 10 million baht (RM1.3 million) in cash to any man who wins his youngest daughter’s heart has cancelled the contest due to “overwhelming response”. Mass try-outs for applicants seeking to marry his youngest daughter were originally scheduled for April 1. But on Tuesday, millionaire Arnon Rodthong posted on Facebook that he was no longer accepting applications as some 10,000 people had responded to his siren call. “Interested sons-in-law, please stop calling me. I’m dying because my phone has been ringing off the hook. Let me rest," he said. In an update on Wednesday, Arnon told Thai news site Khaosod English that the contest was cancelled as the “public interest and inquiries have become too disruptive to his family”. He added, however, that he still intended to give the 10 million baht to whomever marries his daughter. 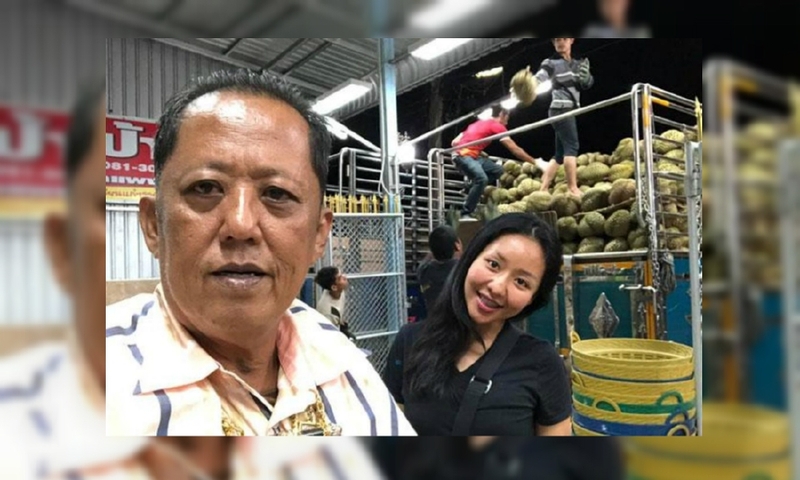 Arnon, whose durian distribution firm is among the largest in the south of Thailand, had previously announced that he wants to pass his business on to his 26-year-old daughter, Karnsita Rodthong, but doesn’t want her to bear the burden alone. "At first, I thought my dad was joking but it turns out he's seriously looking for a son-in-law. My siblings and I respect his decision," said Kansita.